Lightroom vs Photoshop: Which One Should I Choose? If you’re looking for the right editing program, Lightroom and Photoshop should be at the top of your list. 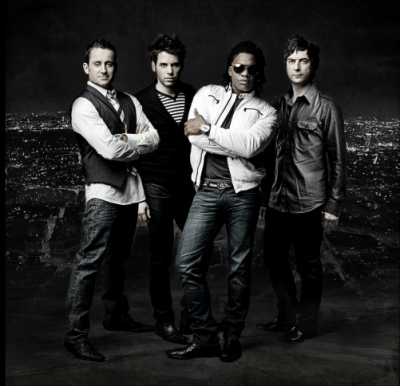 These programs are preferred by professional photographers all over the world. While you can edit photos with either Lightroom or Photoshop, here’s what’s most important to keep in mind. Photoshop is for perfecting one photo at a time where Lightroom is for editing and organizing hundreds of photos at a time. In a professional photographer’s workflow, Lightroom does most of the heavy lifting. With Lightroom, you can bulk import hundreds of images at once, cull images, select images for further processing and make all of your basic edits. 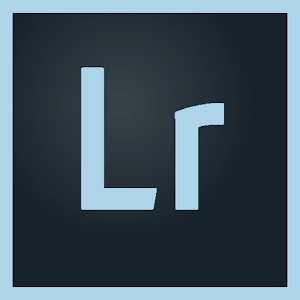 In terms of editing features, Lightroom is almost identical to Photoshop’s Camera RAW filter. The image to the left shows the editing interface of Lightroom (on the left) and the Camera Raw module inside Photoshop. While you can make basic adjustments in either program, there is a reason why most photographers prefer to begin their editing process in Lightroom, not Photoshop. The ability to make bulk edits in Lightroom makes it the perfect choice to begin the editing process. You can select an entire series of imported photos and apply the same edits to each photo at once. When you have hundreds of photos to process, this is a massive time-saver. And to save even more time, you can apply these adjustments at the same time you import your photos. This magic happens with an assist from Lightroom Presets. Lightroom Presets are photo editing recipes that adjust exposure, contrast, saturation, apply gradients and much more. They make all of your photos look like they were edited by a pro…even if you’re an editing novice. The beauty of a preset is that you don’t have to adjust any sliders yourself unless you want to make a few fine adjustments. They can be applied to as many photos as you wish when you import your images into Lightroom – and with only a single click! Needless to say, the ability to edit a large number of photos with a single click cuts hours of editing time down to just seconds. Presets aren’t the only reason to use Lightroom. While Lightroom and Photoshop share many of the same basic photo editing features, Lightroom shines as the best tool for photo management and cataloging. Lightroom allows you to tag photos with flags, star ratings and keywords. This means that Lightroom makes it easy for you to find a specific photo in the future, instead of spending hours sorting through images. Lightroom even allows you to create entirely different image catalogues to make photo management even easier. You can also set up Lightroom to publish directly to online services like Flickr and Facebook. Apart from Lightroom’s photo management capabilities, something else you’ll appreciate about Lightroom is that it is a non-destructive editing program. Another key difference between Photoshop and Lightroom is that Lightroom is a non-destructive editor. The program keeps a database of your edits, so you can go back to your original photo and change it up at a later time. With Photoshop, once you hit the ‘Save’ button, you’re committed. Now that I’ve given you a quick overview of Lightroom’s features, let’s take a closer look at Photoshop. While I’ve already mentioned that Photoshop Camera Raw and Lightroom share basic editing features, that’s where the similarity ends. Photoshop started out as a digital photo editor, but over time has evolved into a beast of a software suite. If you want to do advanced editing and retouching, Photoshop should be your software of choice. The ability to use layers lets you work only on specific areas of a photo while leaving the others untouched. 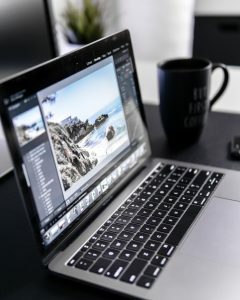 Photoshop’s advanced graphic design capabilities mean that it is used not only by photographers but also by graphic designers, digital artists, social media marketers, architects and more. This is why Photoshop is the best, most comprehensive (and probably the most complicated) editing program in the world. If Lightroom is the workhorse program for photo management and basic editing, Photoshop is the best tool for refining and perfecting single images. Here are a few of examples of compositing. Replacing a grey, washed-out sky in a photo with a vibrant blue one, or changing out an unattractive background for one with a lot more appeal. Compositing is also used a lot in portrait photography. I can’t tell you the number of times I’ve replaced the head of a non-smiling kid in a photo with a different photo where he has a perfect cheeky grin. All in the name of creating a perfect family portrait! But really, what Photoshop is most famous for is its retouching abilities. Photoshop is a pixel-level editor. This means it has the power to transform the pixels of the image as it is edited. We’ve all seen amazing Photoshop work where editors removed people from a scene, made chubby people thin, and even switched heads on subjects. That’s pixel-level editing. Lightroom doesn’t have this capacity. Photoshop also lets you zoom in and make fine adjustments with healing and cloning tools on a level you just can’t achieve with Lightroom. So how would you use Lightroom and Photoshop together? Let’s go through an example editing session! Say you just finished an epic photoshoot and shot 1000 images for a client. Now you’re ready to cull all these images down to the very best ones from the shoot. You import all those the images into Lightroom, then narrow those down into 300 images. From there, you’d be super picky and cull these 300 images down to the 50 best images from the shoot. At this point, you could apply a Lightroom Preset, so all of your images have a consistent look. Then you would send your top 50 over to your client and have them select their favorites. Only after your clients select their favorites, are the images imported into Photoshop for final retouching. A general rule of thumb is that any time your photos are to be printed in a large format, they need some extra TLC and refinement inside Photoshop. When you enlarge photos for print, you see every little imperfection. So go the extra mile and do some touch-ups inside Photoshop. Personally, the only time I bring photos into Photoshop is when millions of people are going to see a specific image. For example, because it’s going to be printed in a magazine or on an album cover and I want to zoom in on the details and give it a little more love. Now, if your photos aren’t seen by millions (yet), that doesn’t mean you don’t ever need to use Photoshop. I just wanted to put it in perspective for you by describing what a typical workflow is for me. Do I need both Photoshop and Lightroom? What kind of photography are you involved in or interested in? Are you a beginner, intermediate, or advanced photographer? Are you a hobbyist or a professional? What do you need from a photo editing program? What overall “look” are you going for in your photos? Do you want to edit quickly or on the go, or do you wish to perfect each and every image? Are you publishing or printing your images somewhere? 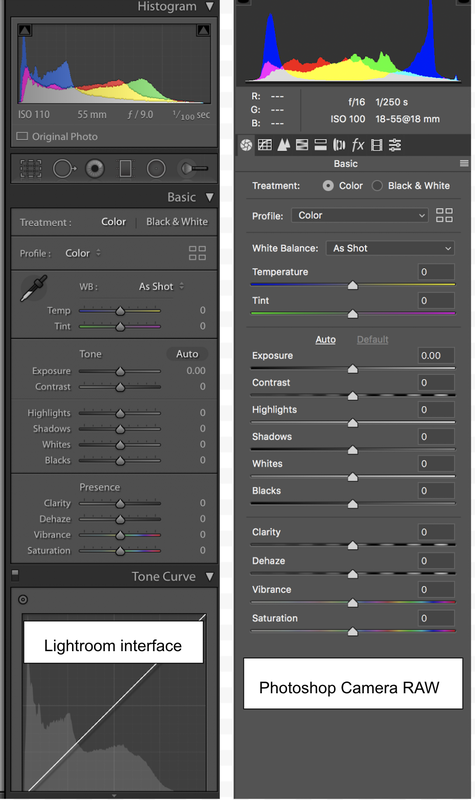 Adobe makes both Lightroom and Photoshop. But you don’t necessarily NEED to use both in your workflow. You need to pick what best suits your needs, whether that means Lightroom, Photoshop, or both! Regardless, I would almost argue that you DO you need Lightroom. It’s really the best program for quick and professional photo editing – and there is no better program for managing and organizing your photo collection. But I’ve got good news – you really don’t have to decide on which program is best for your editing needs! 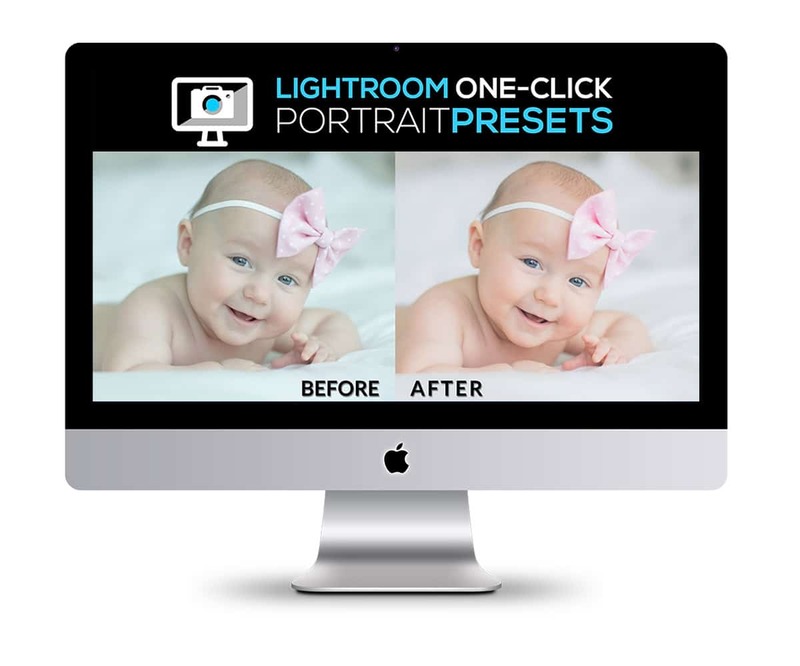 If you decide on Lightroom, you might as well get Photoshop too for the same price! Both programs are offered together in the Adobe Creative Cloud Photography Plan. I have this exact plan and love it because I ALWAYS have the latest versions, plus it’s less than $10 a month. Select the Photography plan that includes Lightroom Classic CC, Photoshop CC, Lightroom CC, and also get 20 GB of cloud storage for only $9.99/mo! 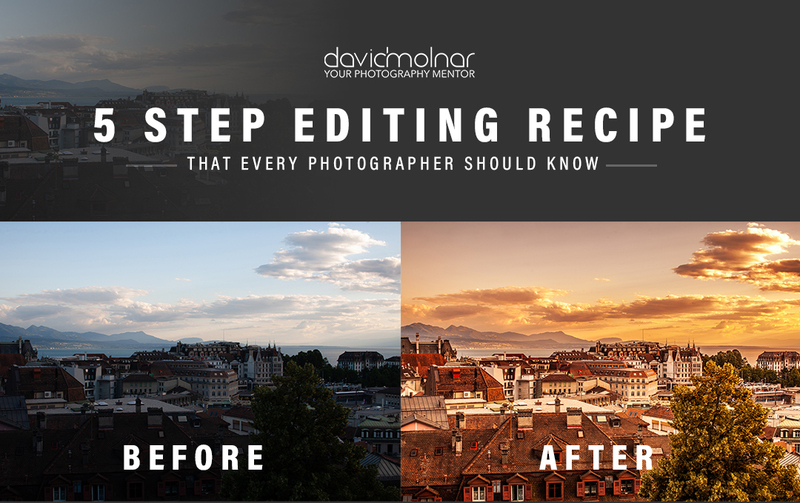 I am doing a FREE editing training, where I’ll reveal my 5 Step Editing Recipe that every photographer should know. In under 30 minutes, I’m going to show you how to edit your photos like a pro. Yep, you heard me! After just 30 minutes with me, you’ll walk away a better (and more confident!) photo editor and photographer. I have always hoped someone would help me decipher between the two. I’m not a professional photographer but on occasion, would require using one or the other. programs that I am familiar with. Thank you. I like the price.I want to download it to all of my resources. one -my home computers -one actual computer, two laptops and two cell phones. Can I possibly pick one, no.can i open it in one for quick lightroom. Then work on ps on laptops . One for me one for my husband. To keep photo library separate. We both take pictures on the same day, with different cameras. Usually addiction is a bad habit but in my case; it is wonderful and is forging me to become a better photographer. I am more interested in photography than ever before thanks to your courses! Thanks agin for your vast knowledge and your style in teaching others. Thank you so much for taking the time to explain the difference between the two!! after this new update I can’t see the sides of the Lightroom as in the settings and editing tools… what happened? how do I get it back? Hi Anna! It’s possible that they are simply hidden and you can hover over the area and click the little arrows that appear to make them show up again. You may want to check your toolbar settings if that doesn’t work for you. Best of luck Anna!